QX80 query: why consider Infiniti’s biggest 2015 SUV? The flagship SUV from Nissan’s luxury division is updated with a new Limited Package that adds even more luxury to an already high-end vehicle. Formerly badged QX56, the QX80 borrows elements of its basic design from the Nissan Patrol, an SUV sold primarily in the Middle East. 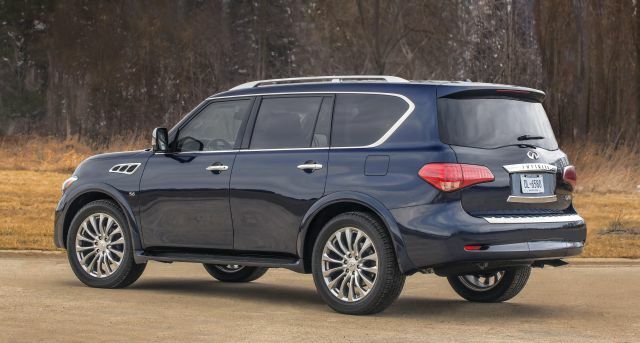 Though both are traditional body-on-frame SUVs, this Infiniti isn’t related to the similarly large but less expensive Nissan Armada. Standard seating is for seven, but buyers can increase it to eight at no extra charge by choosing a bench seat over second-row captain’s chairs. A V-8 remains the sole engine, with rear-wheel drive standard and all-wheel drive (AWD) with low-range gearing optional. 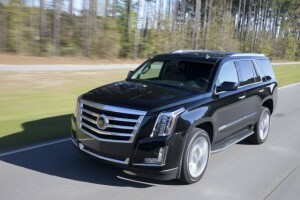 About the same as other full-size luxury SUVs, but pricing service TrueCar.com reports average transaction prices trending roughly $1,600 below manufacturer’s suggested retail, so there is room for negotiation. Base prices start at $64,245 with rear-wheel drive, including Infiniti’s $995 destination fee. AWD adds a whopping $3,100. 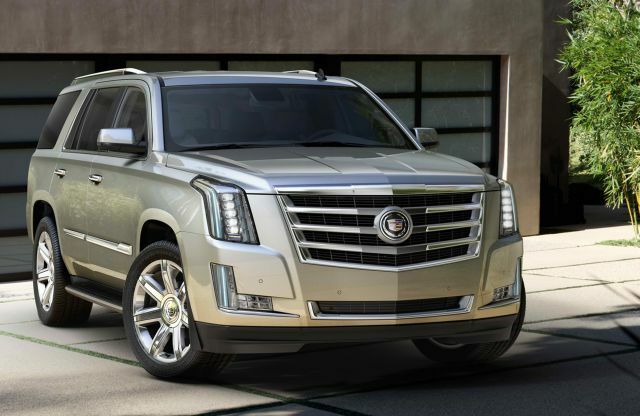 Pricing is in-line with other large luxury SUVs, such as the Cadillac Escalade, Lincoln Navigator, and Mercedes-Benz GL-Class. The bottom line quickly swells as you add various option packages but never get out of line with similarly equipped rivals. The current QX80 debuted as the QX56 for model-year 2011 and has received no substantive design revisions since. Any refresh will likely depend on when Nissan decides to update the Patrol. Alternatively, Nissan is on target to redesign the Armada for model-year 2016. The next QX80 could share that platform; the previous-generation QX56 was based on the Armada. 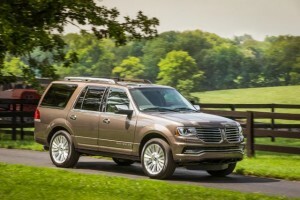 Regardless, don’t expect major news for this large luxury SUV before the 2017 model year. There’s one trim level, but several big options packages. Among standard features are leather upholstery with heated 10-way (driver) and 8-way (front passenger) power front seats; memory system for the driver seat, outside mirrors, and steering wheel; power tilt and telescopic steering wheel; tri-zone automatic climate control; navigation system; 13-speaker Bose-brand audio system; and 60/40 split power-fold-flat third-row seat. The only standalone option is the aforementioned no-cost second-row bench seat. Other options come in packages that build on one another. 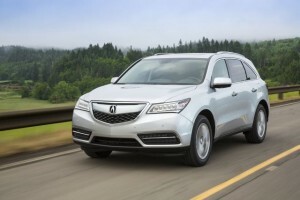 The Driver Assistance Package is $2,100 and includes adaptive cruise control, blind-spot alert, pre-collision braking, forward-collision warning, and “Backup Collision Intervention,” which can automatically stop a reverse-traveling vehicle if sensors detect an impending crash. 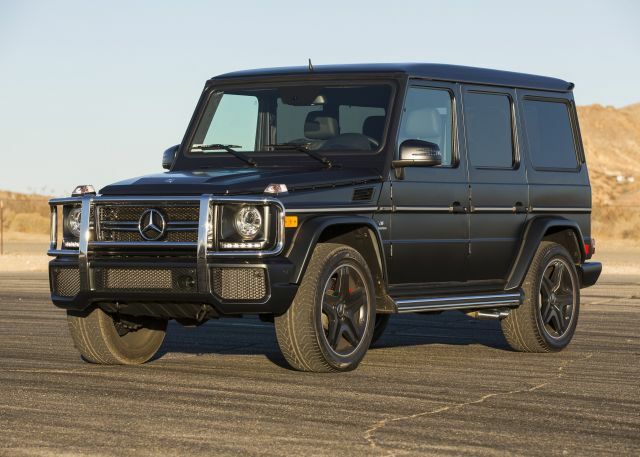 This package is required in order to add 22-inch wheels ($2,450) and/or the Theater Package ($2,400), the latter of which adds dual-screen rear DVD entertainment and heated second-row seats. All three of the previous packages are required to order the $5,550 Deluxe Technology Package, which adds a 15-speaker Bose audio system; headlight washers; an air purifier for the climate control system; ventilated front seats; upgraded leather upholstery and woodgrain trim; and Infiniti’s Hydraulic Body Motion Control, which uses sensors to adjust suspension tuning in order to smoothen the ride and reduce body lean in turns. New for 2015 is the Limited Package, which requires all previous packages plus another $10,000. In this group, you get unique dark chrome exterior trim, headlights, and taillights; dark-finish 22-inch wheels; stainless steel running boards; “truffle brown” leather upholstery with quilting and contrast stitching; suede-like headliner; and genuine ash wood trim. It’s kind of a shame that you can’t get many of the extra safety and convenience options individually and that many of the option packages require you to get still other packages first. At the bare minimum, you will want to get a QX80 with the Driver Assistance Package. If you’re OK with the “truffle brown” interior color and spending almost $90,000 total, the Limited Package offers enough compelling content to make it stand out from other ultra-luxury liners. 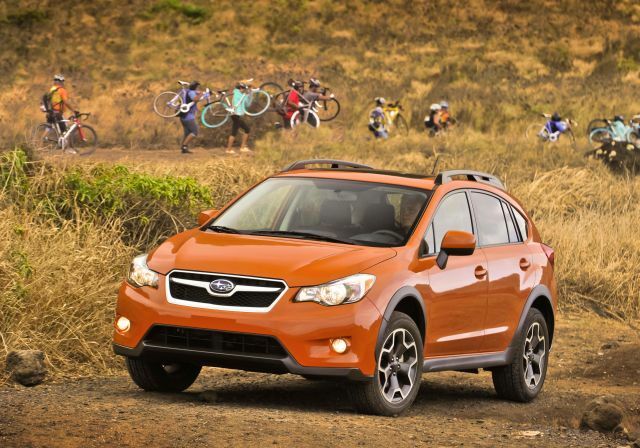 Your only drivetrain choice is rear- or all-wheel drive. The engine and transmission are the same: a 5.6-liter V-8 with 400 horsepower and 413 pound-feet of torque paired with a seven-speed automatic transmission. You’re not going to win many drag races, but the big, smooth V-8 is strong enough to move this approximately 5,600-pound SUV with sufficient dispatch. 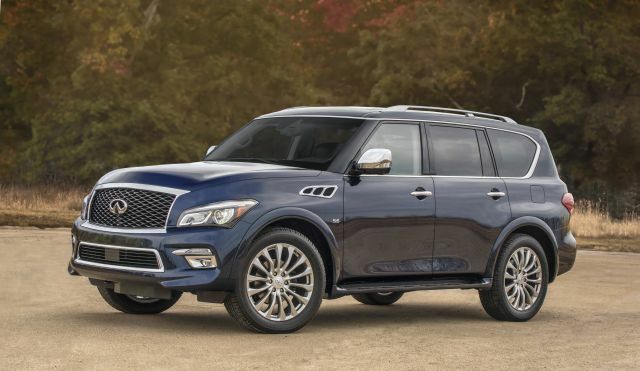 QX80 runs with the thirsty large-luxury-SUV pack in EPA fuel-economy ratings at 16 mpg city/highway combined with both rear- and all-wheel drive. That’s better than the Toyota Land Cruiser (15 mpg combined) but worse than the Cadillac Escalade (17 mpg combined). Premium-grade gasoline is required. 7. How does the QX80 handle? About as well as can be expected from a big, tall, heavy SUV. Body lean is fairly noticeable while cornering. The optional Hydraulic Body Motion Control system mitigates this tendency somewhat, but it’s ultimately not worth the $12,500 you have to spend to get it. Steering feel is a bit lifeless, and grip is all right with the tires included on the optional 22-inch wheels (no models with the standard 20s have been made available for evaluation). AWD is a necessity for snowy and wet climates. Low-range gearing is an interesting addition, despite the fact that few owners are likely going to use it. Infiniti deserves kudos for one of the simpler audio/climate/navigation interfaces in the luxury market. The central dashboard screen is bright and easy to read. Several buttons that take you from function to function flank a control knob below the screen. Separate audio and climate controls are clearly defined and easy to operate at a glance. QX80 is a welcome departure from the touchscreen-centric operation of the Escalade and Navigator and the confusing nature of the COMAND system found on the Mercedes-Benz GL-Class. Less likable are the myriad buttons and switches that govern the numerous standard and optional safety systems. They’re placed around the steering wheel and dashboard in a rather haphazard manner. Models tested suffered from overly sensitive forward-collision and lane-departure sensors, with warning lights and sounds going off at a moment’s notice. We ended up disabling them entirely for the majority of the evaluation, which ultimately defeats their purpose. Indeed it is. The standard and upgraded leather upholstery is plush, yet supportive. We’ve not yet evaluated a QX80 with the Limited Package, but we would expect it to be the same. Space is plentiful up front and in the second row. The standard rear captain’s chairs offer a first-class seating experience. Access to the third row is made easier with the “Remote tip-up” second-row seats included in the Theater Package. With this feature, the second-row folds and tips up against the front seats at the touch of a button. Once situated in the aft-most seating row, two adults will be comfortable enough for short trips. All passengers will enjoy a quiet cabin, with the available dual-screen rear DVD system providing entertainment for younger ones. Note that the DVD screens are built into the front headrests, so anyone sitting in the third row may have a hard time seeing them. Ride quality is generally smooth, but rougher pavement surfaces will expose the QX80’s traditional truck-type roots. The current generation of this Infiniti SUV hasn’t been subjected to crash testing under the latest protocols used in the government’s 5-Star rating system or by the influential, insurance-industry-sponsored Insurance Institute for Highway Safety. But it is big and heavy, fortified with a tough truck-like frame and sports a number of standard and optional safety features. There’s the expected complement of airbags, electronic stability control, and rearview camera. This SUV goes a step further by including Nissan/Infiniti’s AroundView Monitor surround-camera system, which comes in very handy when trying to park a behemoth such as this in relatively tight quarters. Most of the extra-cost safety items you could want are included in the Driver Assistance Package. The Deluxe Technology Package has a system called “Blind Spot Intervention,” which can automatically steer the QX80 back into its lane if the driver tries to move over with another vehicle in its blind spot. It’s an interesting bit of kit, but again, probably not worth the $12,500 total price premium. Since the current-generation QX56/QX80 debuted in 2011, quality and reliability have seen mixed results. That’s the conclusion of consumer-research firm J.D. Power. The 2012 model received the company’s award for top initial quality, but the 2013 edition (the latest for which data is available) rated below average for quality and only average for reliability. J.D. Power does rank the Infiniti brand above average among luxury marques for sales and service satisfaction. Residual-value tracker ALG reports that the QX80 will retain 35-36 percent of its value after five years. 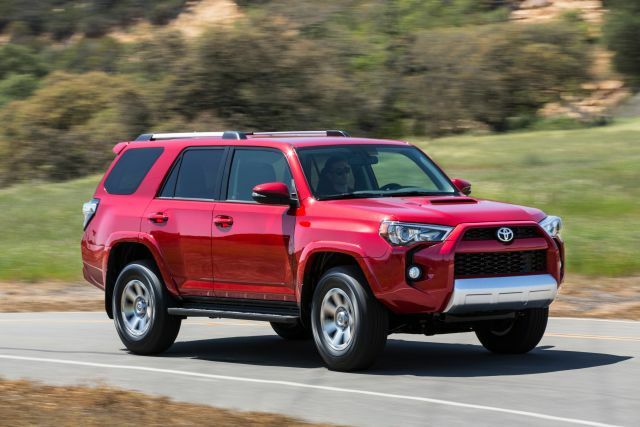 That’s above the 2015 Lincoln Navigator (32-33 percent) but below the 2015 Cadillac Escalade (37-40 percent) and Toyota Land Cruiser (41 percent). In terms of total cost to own over the same time period, research company Intellichoice says the QX80 will be more expensive than average. 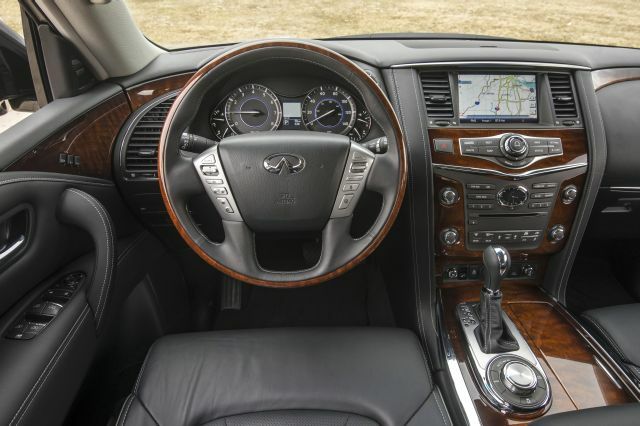 The only area where the 2015 Infiniti QX80 excels versus rivals is in its audio/climate/navigation controls: for a luxury vehicle, they’re refreshingly simple to operate. 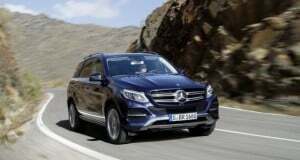 Otherwise, this large luxury SUV puts up a competitive fight but otherwise has no significant advantages in terms of performance, driving dynamics, features, comfort, and overall ambiance. Factor in expensive option packages, mixed reliability reports, and middling resale value, and the QX80 is a tough sell unless you can get a significant discount off sticker price.